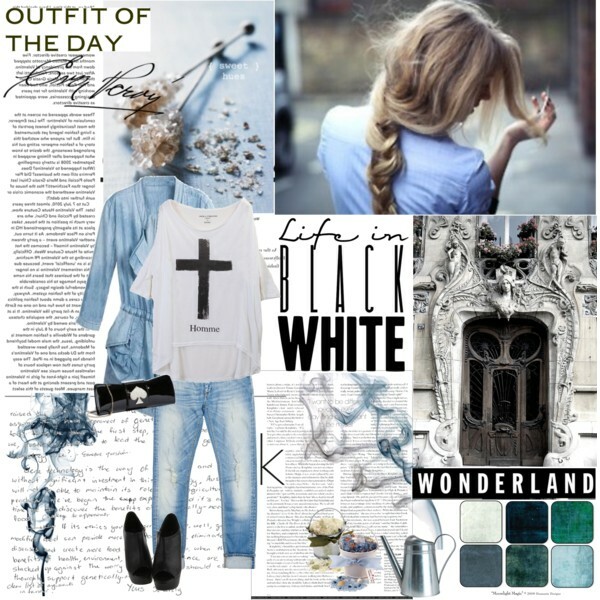 Would you like to create a stunning look with a help of boyfriend jeans? I guess you all are sick of skinnies, as they appear everywhere right now. 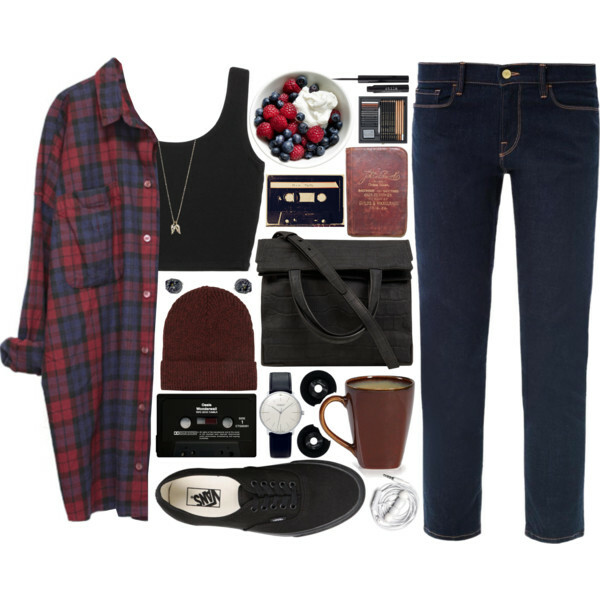 A great alternative is boyfriend jeans. 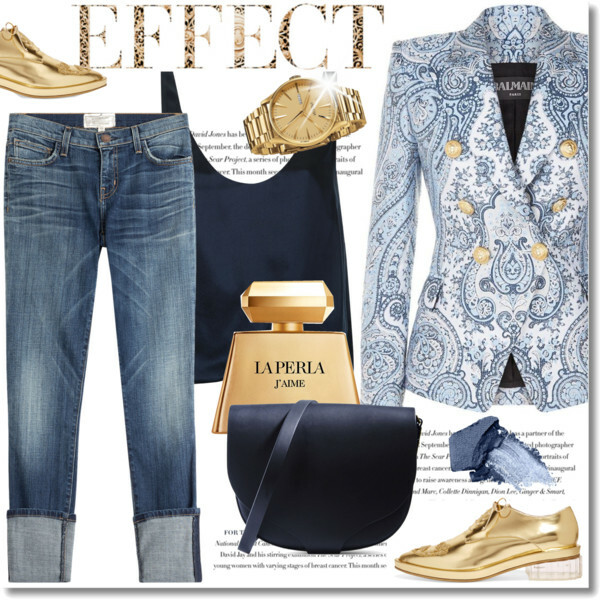 This denim piece looks awesome and unbelievably creative. 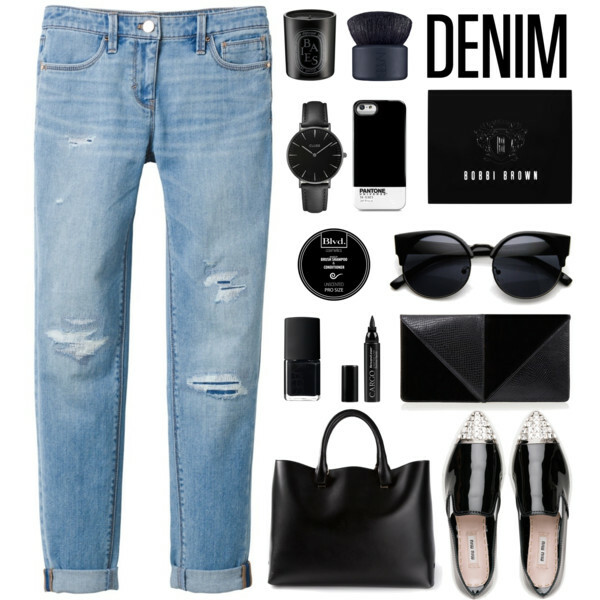 The thing is that most women are afraid to wear BF denim, as they simply don’t know how to style these jeans right way. 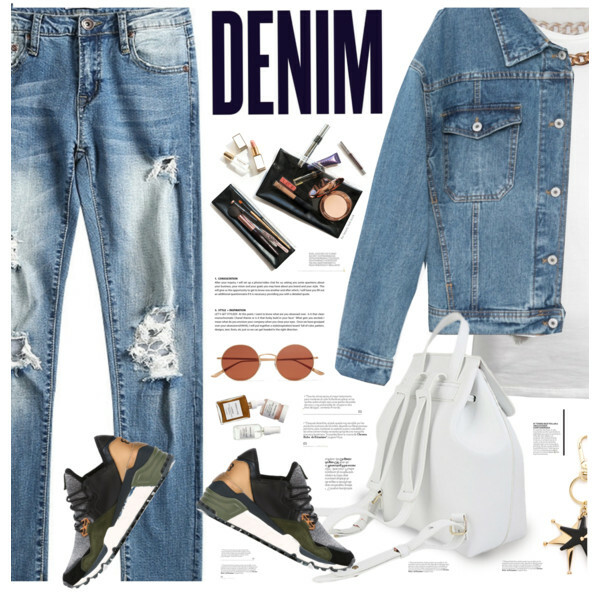 In today’s article, I will try my best to show you cool ways how to make boyfriend jeans look great on you. 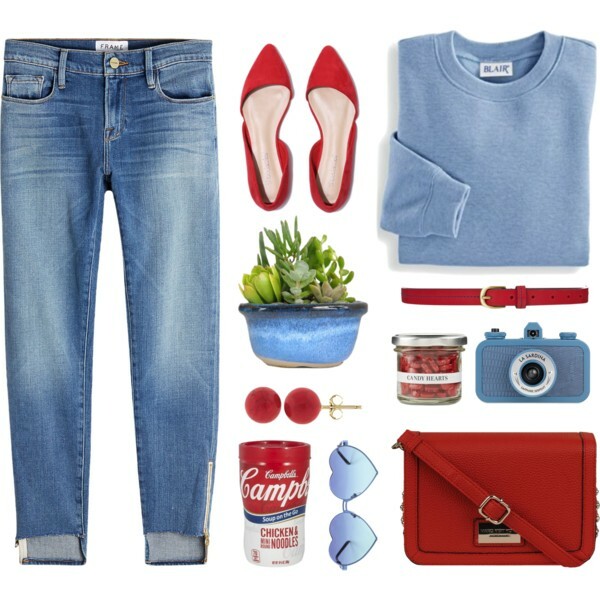 You can always count on double denim look. 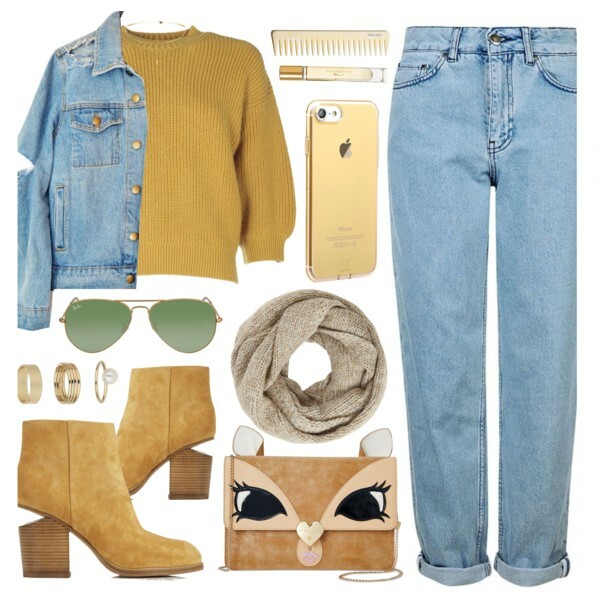 Give a try to long denim coat and team it with boyfriend jeans and heeled sandals. 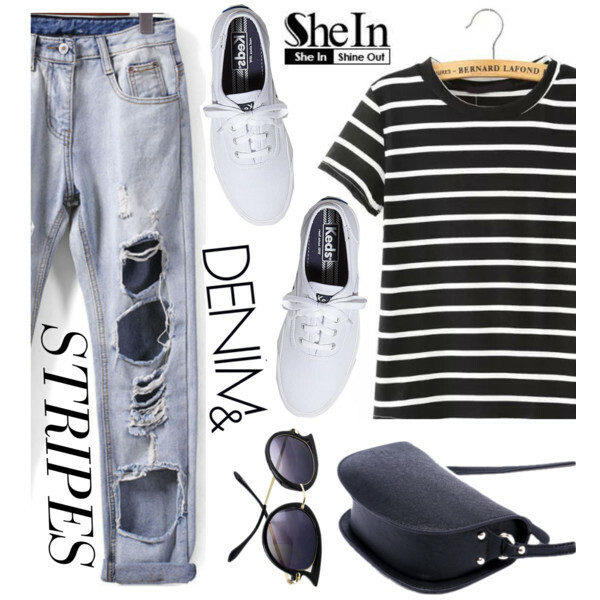 Complete this outfit with a pair of rounded sunglasses and denim clutch bag. 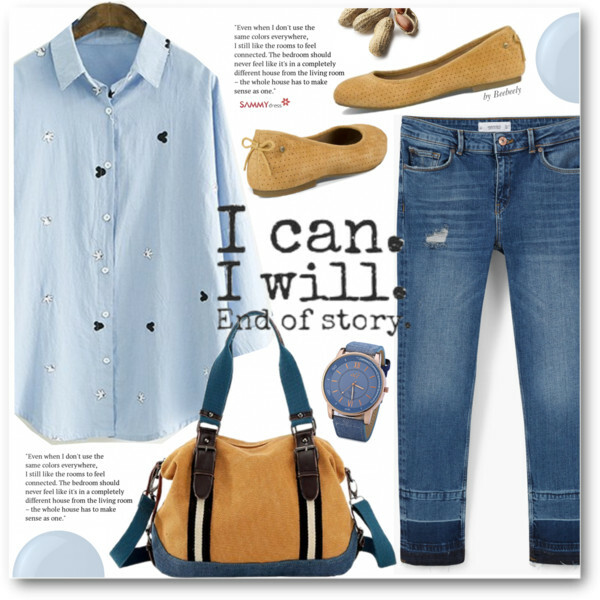 You are free to create double denim looks or pair them with your favorite knitwear during Autumn months. You have a million ways how to wear these bottoms, but I recommend to start from a casual style and then mix up these cool bottoms with elegant tops and blazers. 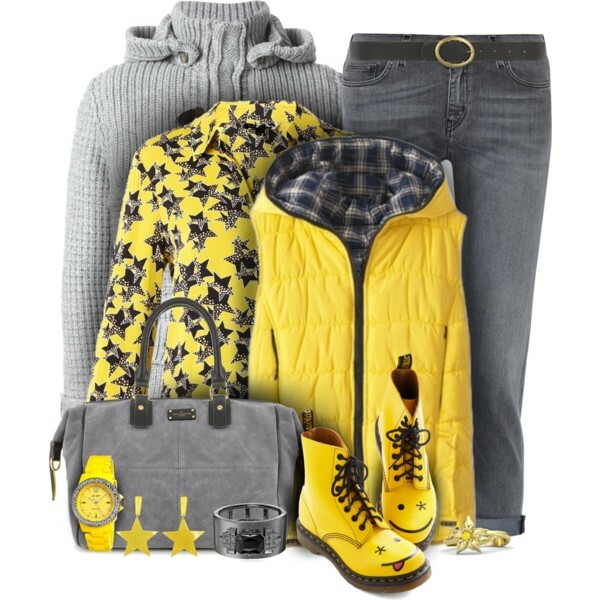 Take a close up look through possible outfit ideas to find your favorites.